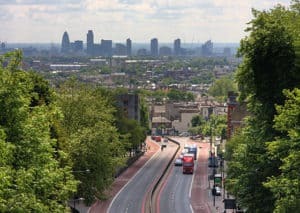 Neatly nestled between Islington and Highgate is where you will find Archway, a North London neighbourhood that is growing in popularity by the day. 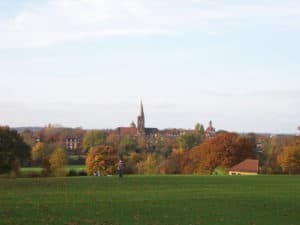 Until the 18th century the area was mostly rural, but after the urban expansion of London in the second half of the 19th century it became extremely built-up. 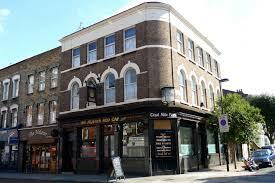 Since the 1830s Archway has had a large Irish community. Many Irish people worked in building railways and roads and became known as navigators. After World War 2, the Irish community formed in the area continued to get bigger as the newly-opened Whittington Hospital recruited nurses from Ireland. Although immigration from Ireland has slowed down, the Irish influence can still very much be seen in the area, pubs such as The Mother Red Cap and The Floirin and the supply of Irish newspapers in local newsagents as well as the pedestrian precinct called Navigator Square which is named after the Irish navigators. Archway, like a lot of inner north London, experienced fast growth in the early 1900s and quickly became an important local shopping centre. During World War 2, parts of Archway experience intense bombing due to its proximity to King’s Cross railway station. However since then there has been a lot of development in the area and it is now home to many artists and people who work in the media, including many journalists, writers and professionals working in film and television. If you’re someone who needs plenty to see or do then you will be delighted with Archway. From football to comedy, there are a plethora of things that will keep you entertained! 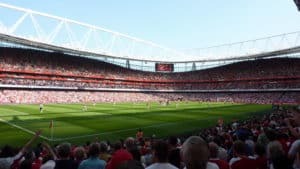 Are you an Arsenal fan or simply interested in watching a Premier League team in a world class stadium? Then going to watch Arsenal F.C. is what you should be doing! Any lovers of contemporary art that would love to see the works of emerging artists from the late 20th and 21st century need to go to 176 Gallery. 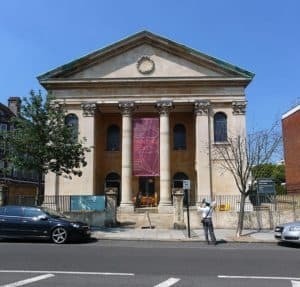 The gallery is a converted 19th century Methodist chapel, which makes an interesting juxtapositions with the experimental art. Working with emerging artists and presenting three major site-specific exhibitions per year, exhibitions work both with the building and the Collection as their starting point. You can digest whatever art you’ve just seen over cakes, tea and coffee which are provided at the gallery. Hampstead Heath is the wildest of London’s parks, it has fields to run in, long grass to roll in, woods to hide in and most famously, ponds to swim in! If you want to get away from city life whilst still being in the city, you must visit this park. If you need some belly laughs and are a lover of stand-up comedy, then Jester Jesters Comedy is the place to be! 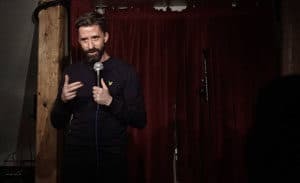 There is new stand-up comedy material every Wednesday night upstairs at The Oak and Pastor, 86 Junction Road, a few mins from Tufnell Park or Archway station. Come and watch and/or sign up and perform. A hard to miss building, boasting a variety of colours on the windows of its modern exterior, this residence offers a variety of value shared flats for students. Close to a number of bus routes and underground stations, the accommodation is ideal for those looking to make the most of their stay with the residence being only a short distance away from a number of iconic London landmarks and entertainment venues. 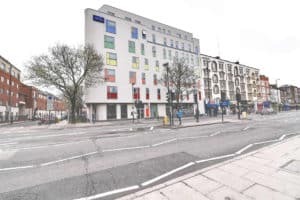 Located on Islington’s Holloway Road, on the border of zones 2/3, the residence is an ideal accommodation for students who want to experience as much of London as they can. The residences main room type is an en-suite room. En-suite rooms offer residences their own private bathroom, study area, double bed and personal space for storage.